We’ve always strived to help support our clients, just as our client work tirelessly to help improve the lives of their students. 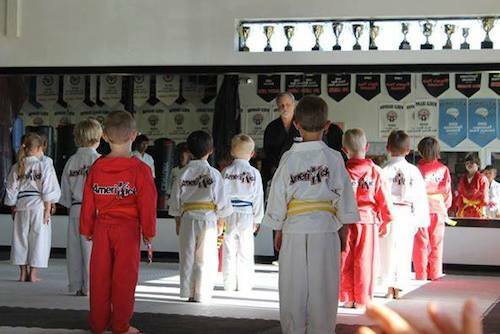 From small dojos to the world’s largest chains of martial arts schools, you can find ChampionsWay helping to drive many aspects of their business. 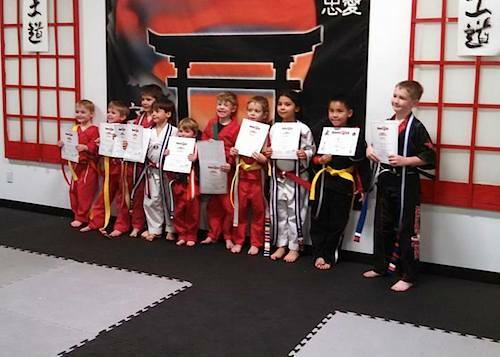 Our client spotlight series highlights some of the amazing clients who dedicate their lives to the lifelong learning provided by martial arts. CW: When did you first get involved in martial arts? How quickly did you know that you wanted it to be your career path? JL: I began martial arts at the young age of 3! I have been teaching and working in the school since I was 14. CW: What is at the heart of your school? What turns students into long-term learners at Amerikick? JL: The heart of our school can be described in one word: leadership. We emphasize this skill-set from day one. Whether it is a new white belt or long-time black belt, we are always teaching our students how to lead, both on and off the mat. In the past decade, I can’t even count how many full college scholarships our students have earned from the leadership skills they learned in the dojo and applied in to their academics and other activities. We’ve produced numerous world champions over the years but, for me, producing world-class leaders that can go out in communities around the country and make a difference and make a great life for themselves is really what teaching is all about. JL: Persistence. Nothing in life worth having comes easily. If it were easy, anyone could do it. We teach our students that no matter what obstacle is in front of you, it is only a small hurdle standing in the way of your ultimate goal. Whether it is on the mat, in the classroom, or in the workplace, stay focused on your goals and do not lose the path. CW: Where do you see Amerkick, in 5 years time? JL: We hope to have 50 locations nationwide. JL: We use all of the facets of PerfectMind’s software. Tracking attendance is crucial to the success of your students and that is what we use the most. From an administrative perspective, the billing and reports have never been better! CW: How has ChampionsWay helped Amerikick work more efficiently or serve students more effectively?